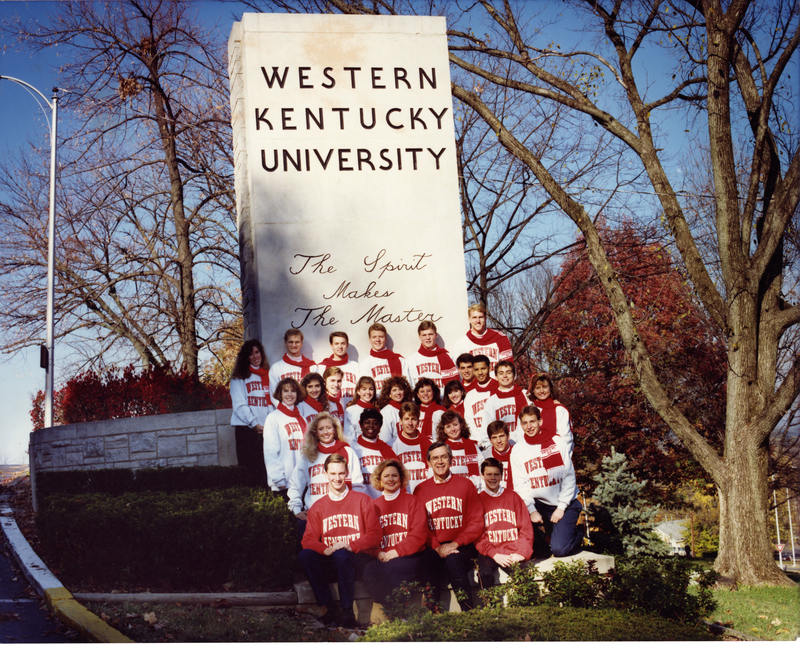 Scrapbook documenting 1991-1992 of the Junior American Dental Hygienist's Association at WKU. People included in the scrapbook are: Angela Compton, Stefanie Howell, Aimee Ingram, Dana Lokey, Sandy Meador, Tracey O’Steen, Jacque Parker, Shelly Rasbury, Angela Reece, Mary Riley, Rebecca Roberts, Tracy Ross, Lang Taing, Melissa Taylor, Amy Watkins, Carey Woosnam, Rebecca Loge, Susan Stephenson and Betty Badger. Junior American Dental Hygienist's Association, "UA60/5/1 Scrapbook" (1992). Student Organizations. Paper 42.